Great sounding seven inch by the band Bluebird called Family Room. Apparently a 1000 pressed. The graphics by artist Rich Jacobs are really cool, so hopefully I’ll get around posting some more pics of this fine vinyl. 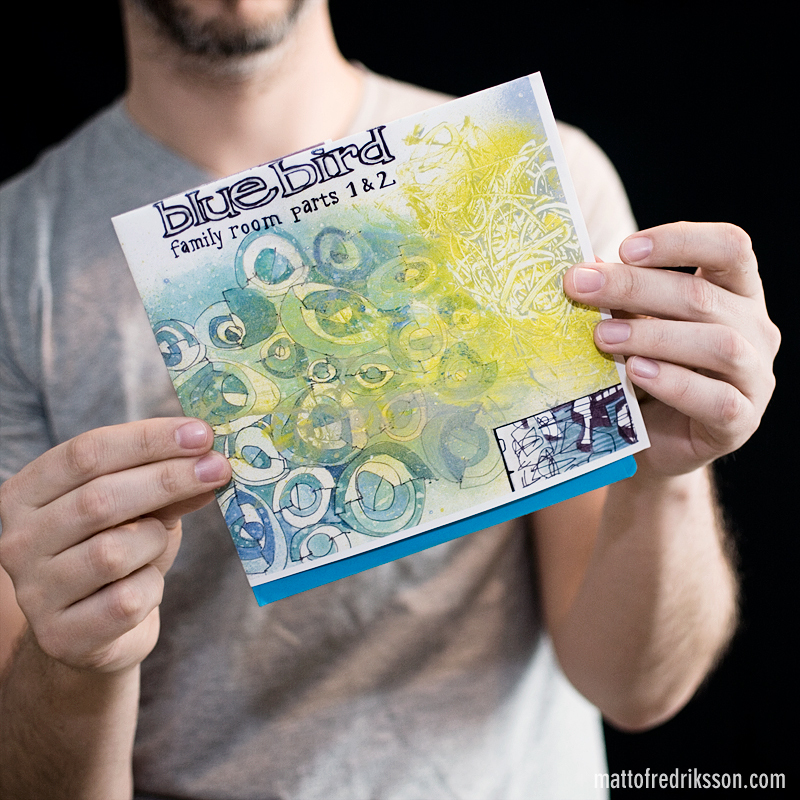 Apparently, Tee Pee Records has released 3 record compilation of Bluebird releases spanning from 1995 to 2003. It’s called Saguaro…Saguaro is cactus, which fits the band nice, I think. Anyway, listen to the two tracks from the Family Room seven inch here (on Spotify). I like: Cosmic Curves cover art.